Un Bordeaux et une baguette s’il vous plaît ! The French language is known worldwide as the language of love and romance. Native speakers are supposed to be sophisticated, wandering around with a baguette and a nice little red béret. Clichés (or not!) French has always been part of the world conversation for centuries and will continue to amaze and drive away many, many learners! French is spoken by more than 275 million people on the planet, from which 74 million are native speakers. French is part of the Indo-European languages and is the official language in 29 countries around the globe. French has a long history as an international language of diplomacy, commerce, literature, and scientific standards. It is also an official language of many international organizations, including the United Nations, NATO, the European Union and the International Olympic Committee. French literature is a subject of national pride and has played an important role in European literature. The country tops the list of most Nobel prizes in literature, with more French writers being awarded Nobel Prizes in literature than novelists, poets and essayists from any other country. Because the French don’t do anything like other people, their language follow the same path! The shortest French word with all the vowels is oiseau (bird) meanwhile oiseaux (birds) is the longest word where you don't pronounce any of the letters individually. The French Academy, created in 1635, was the first body ever to rule over a language. Also, did you hear about tongue twisters? 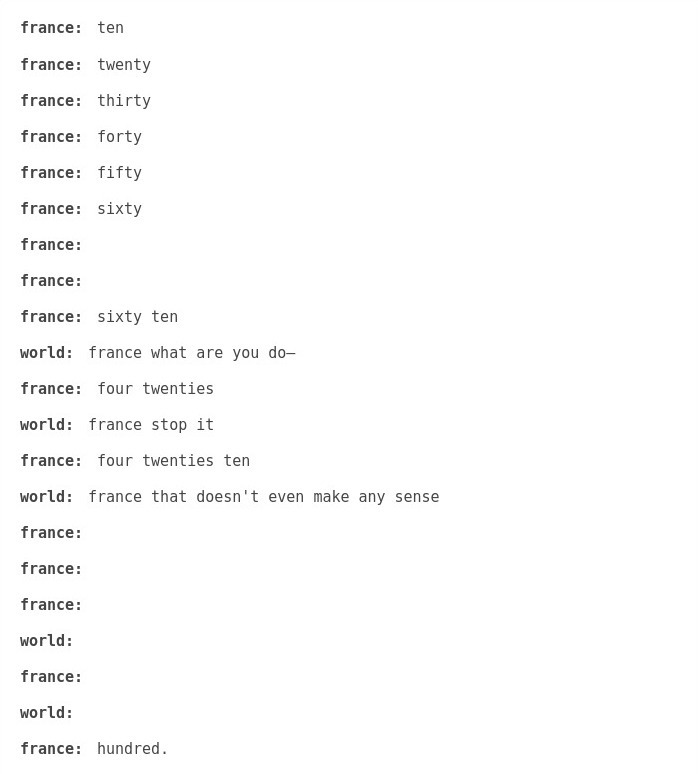 Here you have some to practice your French. On a final note, many people around the globe know the Looney Tunes cartoon character “Pépé Le Pew”. Remember, this -not so adorable and oh so odorant- animal, Pépé is a striped skunk. In the original version, Pépé has a very strong French accent and parodies French customs and habits and he is constantly pursing love and romances. 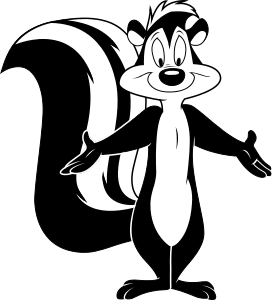 But did you know that in the French version, Pépé Le Pew is actually ITALIAN? The voice dubbing is French with the use of a lot of Italian expressions and becomes then a parody of Italian people, a must watch, undoubtedly!